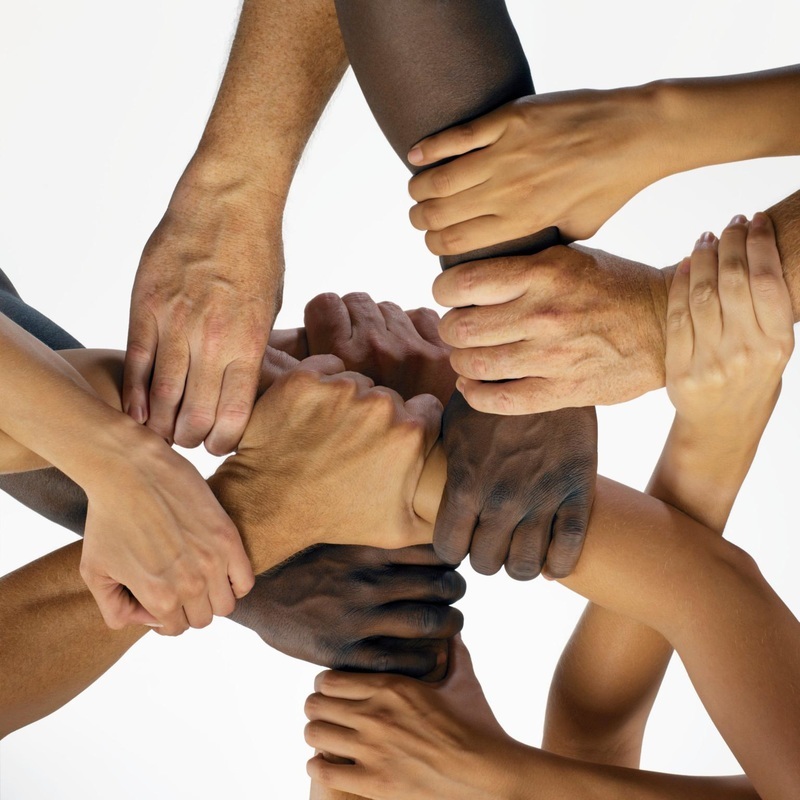 Today’s racial tensions and the past has significantly influenced and changed the racial views of most people. The United States has been born out of racism, discrimination, and ill treatment towards minority groups, and it has been 240 years since the birth of the nation yet there are still a few people who possess the same racial views as most Americans have had in the past. Despite some people who possess the same racial views as most Americans have had in the past, society is not perfect. There will always be a few people out there who does not approve of minorities in the United States. All that matters is that as long as the majority of Americans approves of minorities, the racial views of many Americans would change for the better overtime.